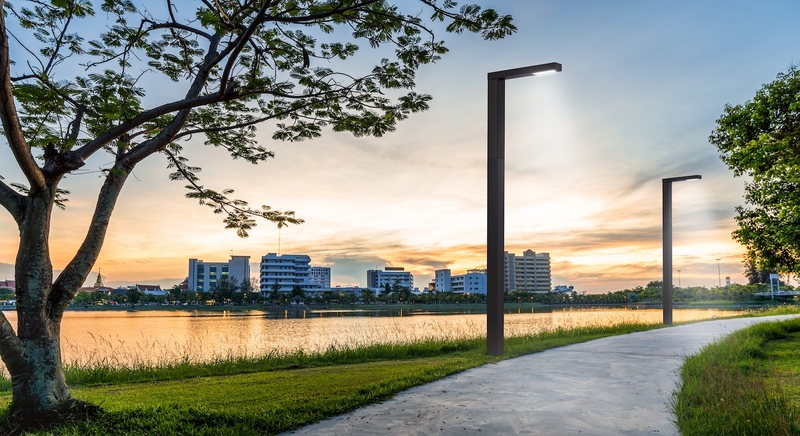 Uniquely designed state-of-the-art solar street lighting or solar PV and energy storage solutions for any application. From pre-planning to final delivery, often with project financing, we manage the entire process. “Engineering Procurement & Construction” Depending on the project we are flexible and can deliver the services needed. “Independent Power Producer” We offer to supply electricity based on a Power Purchase Agreement (PPA).